After sorting through my nail polish collection, throwing some away and putting some into my blog sale, I realised I had quite a few - 131 to be precise. I absolutely love nail polish and to be honest, I rarely go without it, in fact I can't remember the last time I did which to some of you may sound horrific but my nails really aren't in bad condition at all because I make sure I look after them. 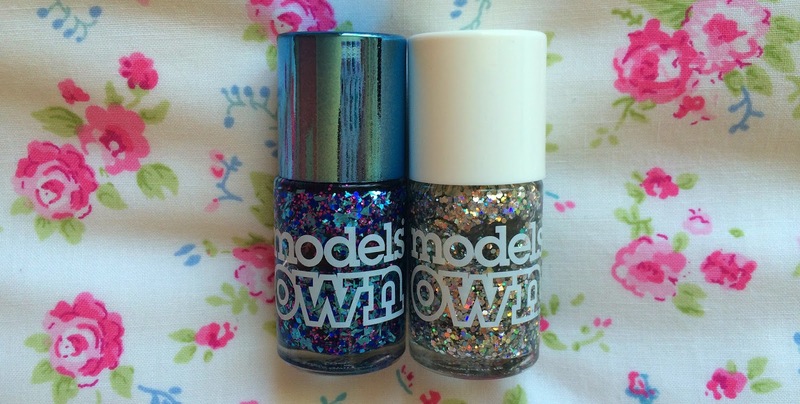 There are so many more I want to add to my collection from Models Own, the Liquid Metals collection in particular is top of my list! 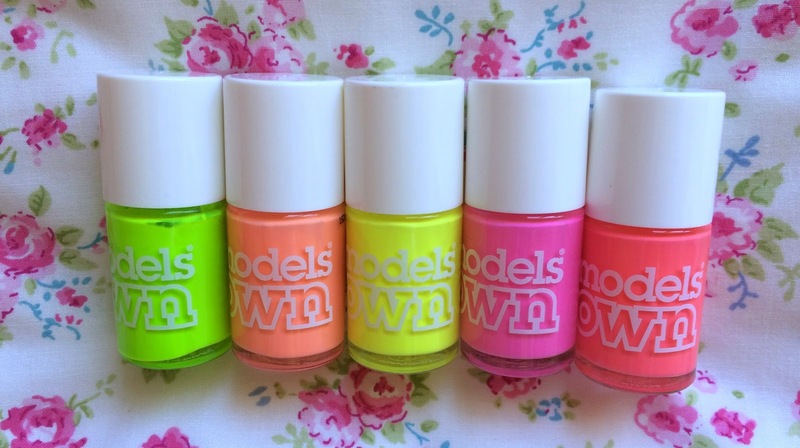 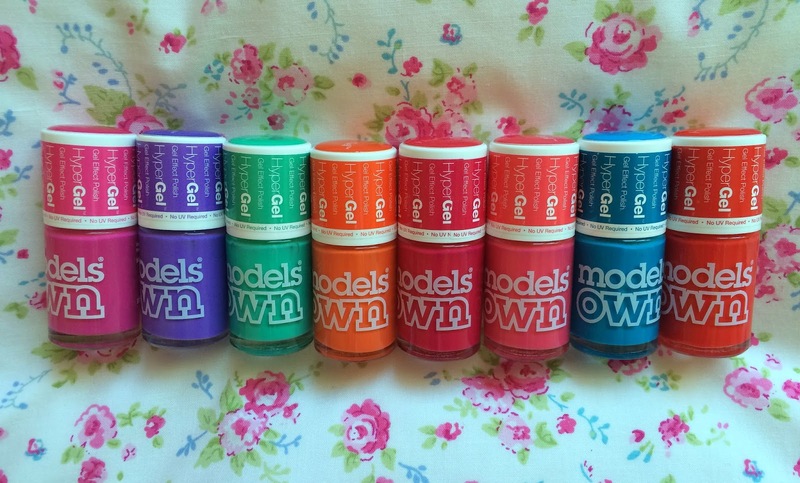 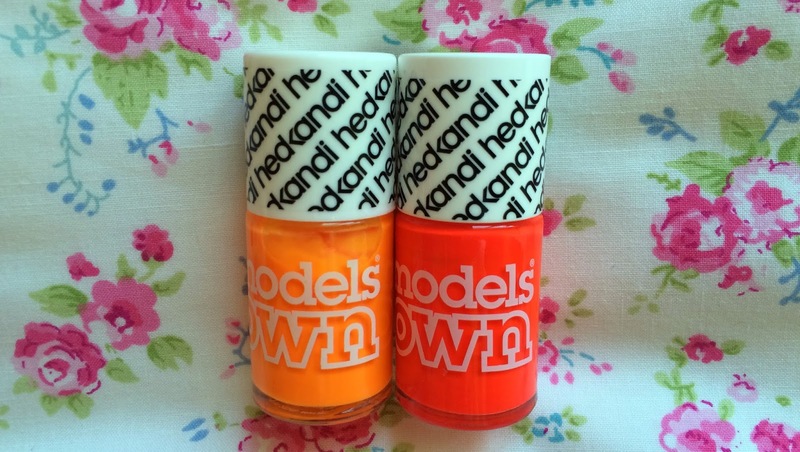 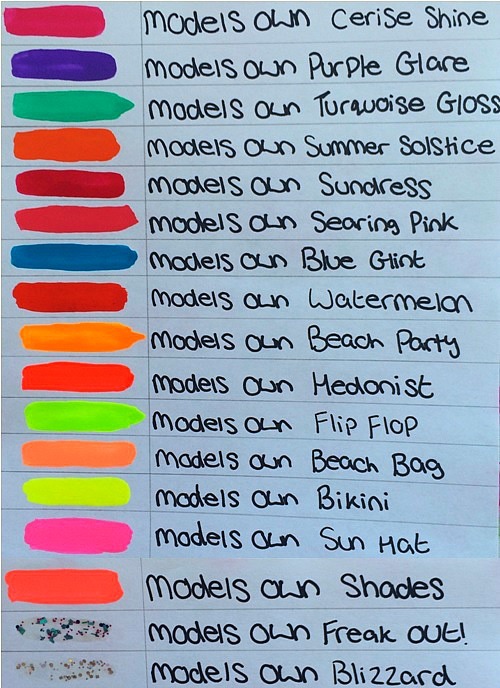 What's your favourite Models Own Polish?